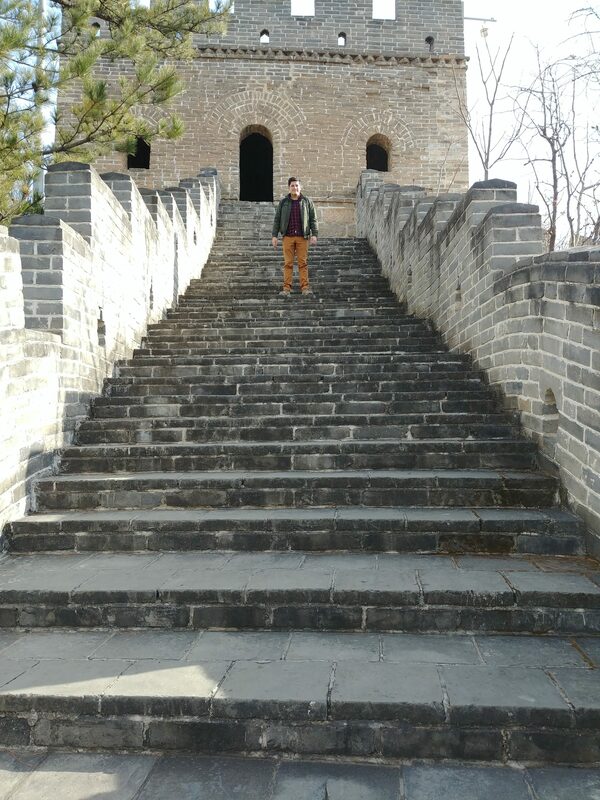 I embarked on an adventure by spending my Fall Semester in Beijing, taking classes in the School of Public Policy and Management (SPPM), the #1 public policy school in China, at Tsinghua University, one of the most prestigious universities in the world. My class topics included Economics, Development, Governance and International Politics of China, and they were taught by Chinese policy makers and highly influential scholars. My peers in class were a mix of students from different backgrounds, countries and goals, which provided the perfect set up for a world class experience. 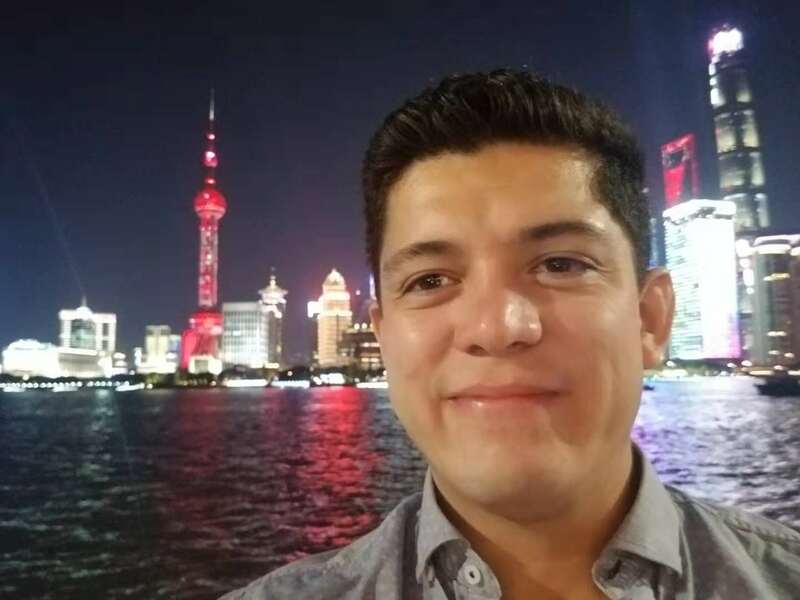 My first-hand knowledge in Latin America’s industrial sector complemented my learning about China’s industrial and trade policy, while my master’s study at Maxwell provided me with western economic practices, politics and relations. Therefore, my goal coming to Beijing was to complete a full circle in my academic and professional formation. There is a sea of difference between reading about China and experiencing it: experiencing the country, the culture, the people, the transportation, the day to day, and above all, the food. 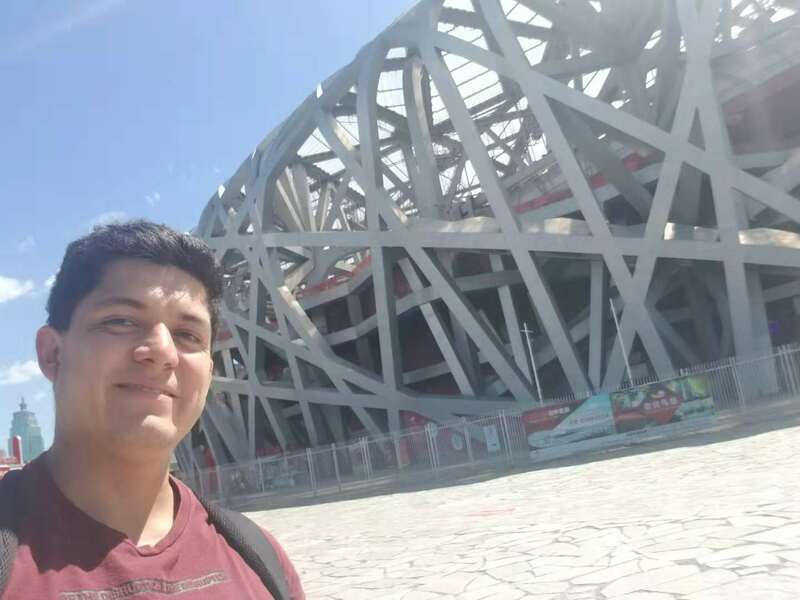 Beijing is a mega city with more than 20 million people, and the city is connected to the rest of the country by an incredibly advanced and reliably fast train system. This system allows one to travel more than 1,000 miles in just a couple of hours to every corner of the Asian giant. The structure of the semester in Tsinghua allowed me to experience not only the capital, but other incredible parts of the country. 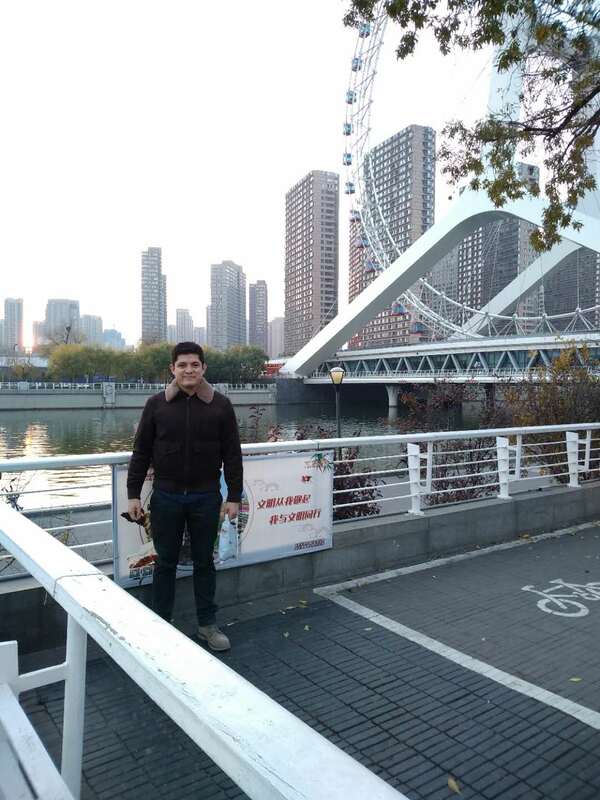 I was impressed by the very modern city of Shanghai and the hard-contrasting differences between it and Beijing. 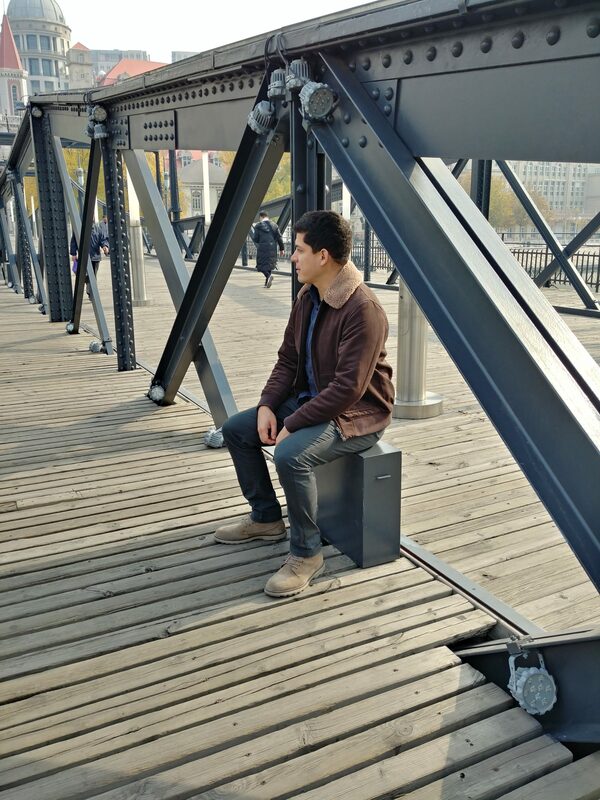 As an economist, I was amazed by the development policy of the country, where, for example, in a small rural town called Liyang, located 3 hours to the west of Shanghai. An entire city is being built – “growing like grass” – while thousands of 30+ floor towers are being built in every direction. 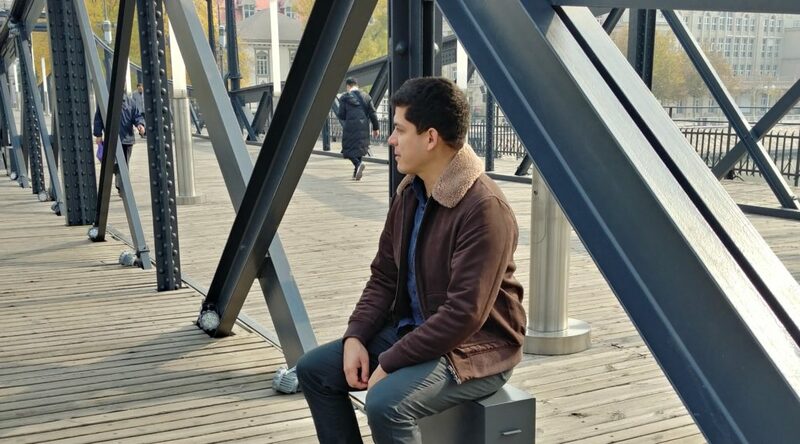 Language was definitely a challenge and a barrier to life in Beijing. However, the fast pace of internationalization of the city and of its people, makes it possible to find a piece of the world in any corner. 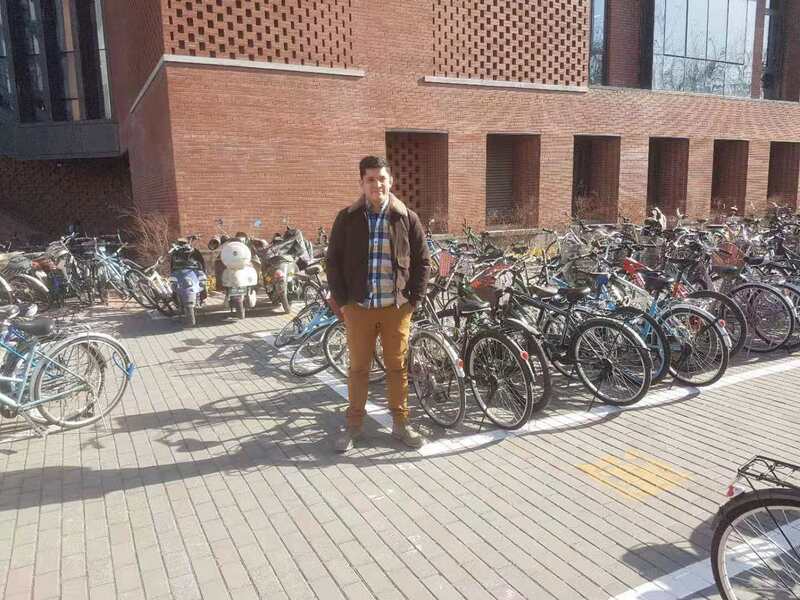 You just need to look hard enough and pass though the massive pile of bikes parked all over the city. 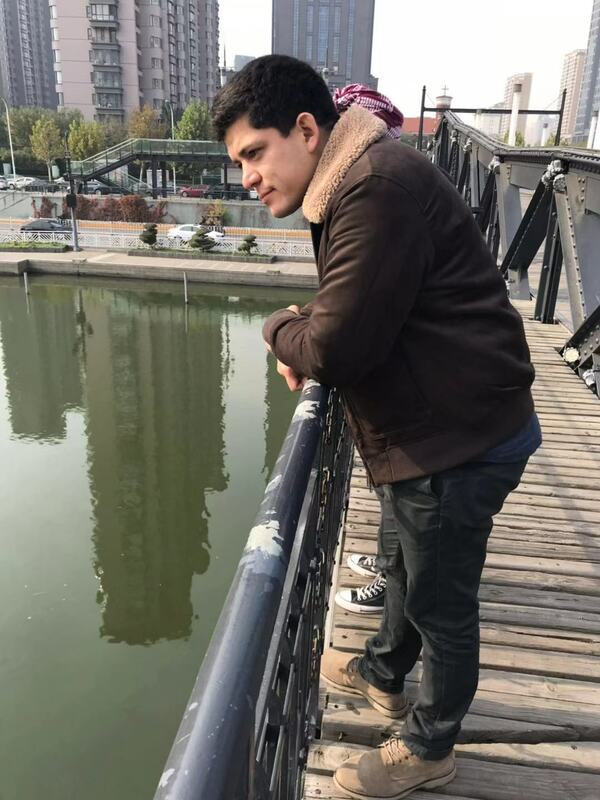 Jorge Valdebenito is a joint MAIR/MAECN student in his final semester at the Maxwell School.